In January I appeared on a panel with several other tax lawyers at the 2012 University of Southern California Tax Institute. One of the topics was Quick Tips on Offshore Bank and Financial Accounts. The presentation was intended for tax attorneys, CPAs, and other tax professionals. However, anyone who has FBAR issues including the non-filing of the Foreign Bank Account Report, TDF 90-22.1 may find the outline that I distributed at the meeting to be helpful. For that reason I have posted a copy of the outline on our website. 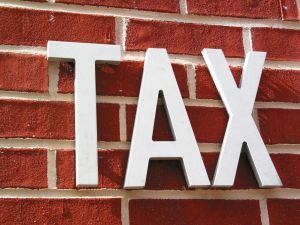 The outline includes a look at the various options open to taxpayers who have failed to file FBARs, and some of the factors that our tax lawyers consider in advising clients on how to proceed. If you or any of your clients have unreported offshore income, and would like a confidential consultation with a tax litigation attorney please contact us at 800-380-TAX-LITIGATORS.